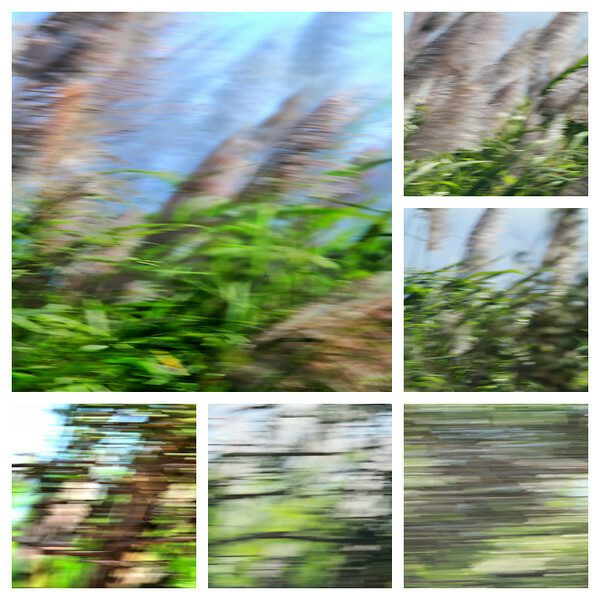 Sugar Cane at 40 mph - 50 mph - 60 mph -70 mph - 80 mph and 90 mph. Get on your H-D and go for a ride. Kids don't try this in the snow. Take it up a notch....three figures....lol! Pretty cool! Has a neat window pane feel to it! Nice shot! - we could use some good s. cane shots for our research program on Maui.